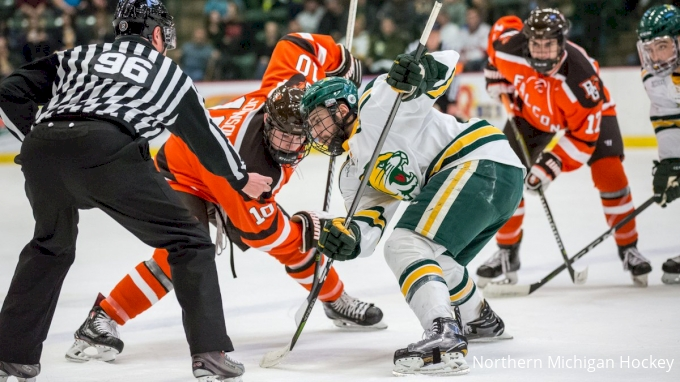 Northern Michigan barely edged Bowling Green for the No. 2 seed in the WHCA tournament. Now they've got home ice for the semifinals.